Comment: Need yard clean up, removal of tree branched down from snow storm and to mow the lawn. I will need lawn mowing throughout the summer, but would like to do one big yard clean up initially. Woodinville Lawn Care Services are rated 4.61 out of 5 based on 2,610 reviews of 49 pros. 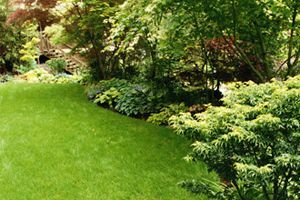 Not Looking for Lawn & Garden Care Contractors in Woodinville, WA?